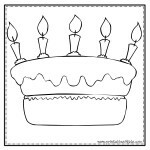 We’ve put together a collection of our favorite birthday party coloring pages for you to use as birthday party activities, favors, gift tags, cards or even as cupcake picks (print out on cardstock and attach to a straw or toothpick). 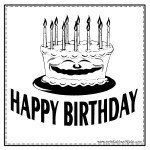 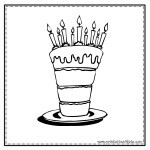 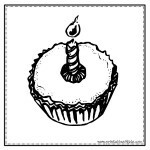 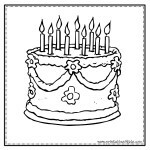 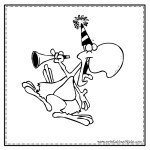 Click on the images below to view and print the birthday coloring pages full size. 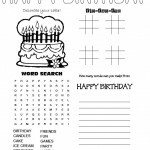 For even more birthday party fun, check out our top birthday party themes for kids or visit our sister site, Celebrate-It.com. 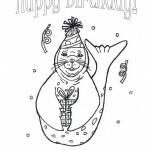 I like your idea of the coloring pages for kids. 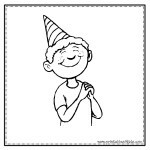 Neat idea and great blog!